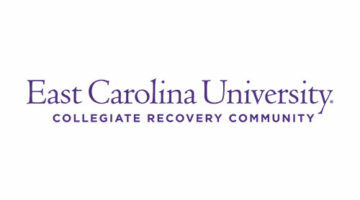 Cougars in Recovery aspires to be the premier collegiate recovery community in the nation, establishing the University of Houston as the institution of choice for students seeking collegiate recovery support. 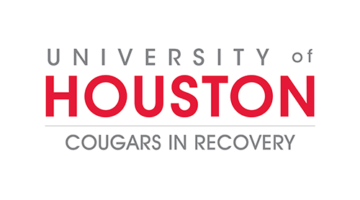 Cougars in Recovery is gaining national recognition as a program that draws students to the University of Houston to bridge the gap between their recovery and higher education. 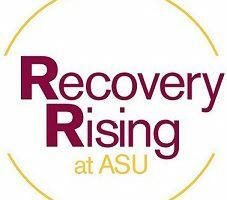 Through learning, engagement and discovery, Cougars in Recovery creates an environment in which student success can be ensured. 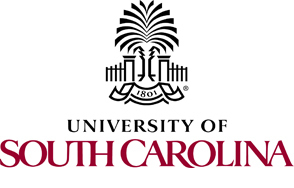 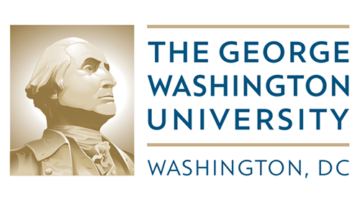 Cougars in Recovery does this by providing students in recovery from substance use and co-occurring disorders the complete college experience minus drugs and alcohol.